Air Fryer Salmon comes out tender and juicy every time! 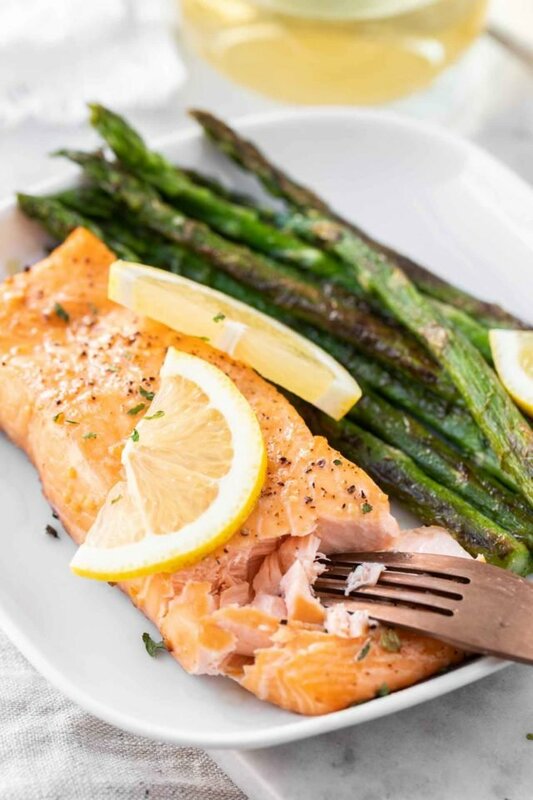 Making salmon in the Air Fryer is an easy and quick way to cook your favorite fish exactly the way you like it with only a little bit of oil. 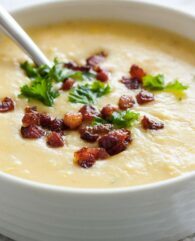 We love to use our Air Fryer to make a healthier version of our favorite foods! This weekend we made Air Fryer Chicken Wings and Air Fryer Onion Rings for our game day party and Air Fryer Chicken Breast with Oven Roasted Potatoes for dinner. Salmon made in the Air Fryer is perfectly cooked and so delicious! You can use your favorite dry rub, marinate the salmon, or just use salt and pepper for this easy recipe. 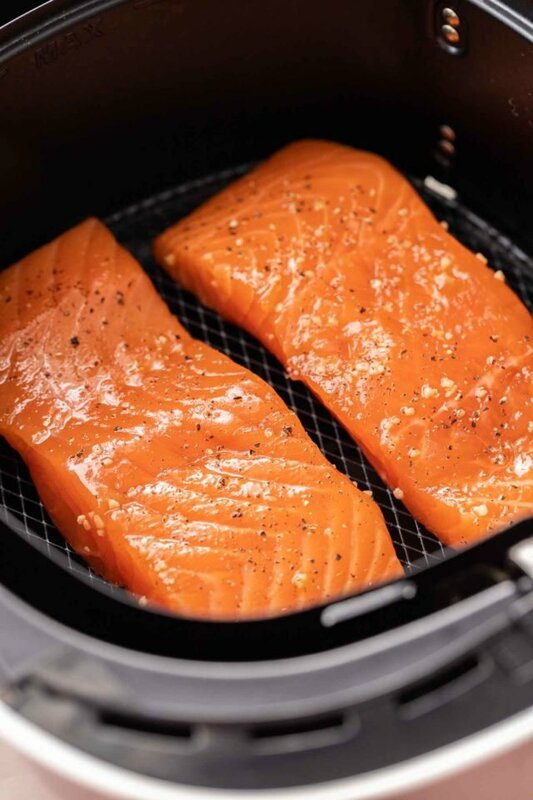 Using an air fryer saves you time and calories because you don’t need to preheat most models, there is no need to turn salmon like when you use a skillet to fry it, and you can get away with only a tiny amount of oil. Making Air Fried Salmon is really easy and takes only a few minutes. Start with seasoning the salmon, then spray the Air Fryer basket with cooking spray, this way it is easier to remove the cooked salmon. 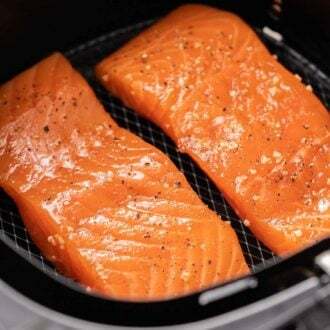 Put the salmon fillets in the basket in one layer, depending on your Air Fryer you can fit all four fillets in the basket or use a rack to stack them. Start the Air Fryer and cook for about 10-12 minutes depending on how done you like your fish. We love it medium so I take it out when my Instant Read Thermometer is at 125 degrees F.
Don’t overcrowd the basket! You want the air to flow freely between the food. Rather undercook the salmon then overcook it! 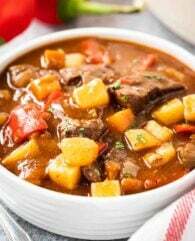 It keeps cooking while resting, this way you get the juiciest results. Overcooked salmon is very dry! 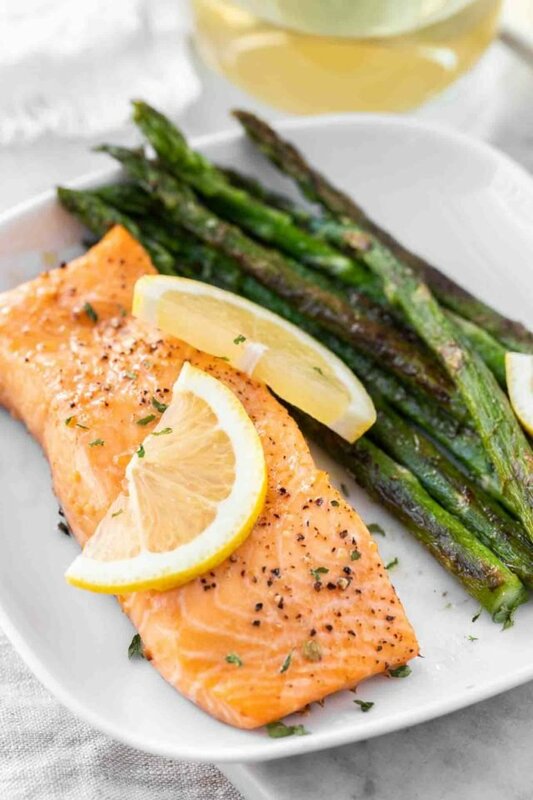 Squeezing some lemon juice over the cooked salmon just before serving adds a delicious flavor boost! Don’t marinate salmon for longer than 30 minutes! Most salmon marinades contain acids like lemon, orange, or soy sauce which will begin to break done the fish and make it mushy if it sits in it for too long. Dry Rub for Salmon: Mix up any combination of garlic and onion powder, fresh kosher salt, very finely chopped herbs, spices, and some ground chilies if you like it spicy. Massage it into the flesh and then let it sit, uncovered in the fridge for up to three hours. Brush off any excess rub before cooking. Can you put aluminum foil in an air fryer? Yes, you can put aluminum foil or baking paper in your Air fryer basket but you should never cover the basket bottom completely so air can still flow around the food. which was bigger but took a lot more space to store. This oven is on my wishlist! I saw it at Costco and it has great reviews. It has a lot more functions then an Air Fryer! Want to try this Air Fried Salmon recipe? PIN IT TO YOUR DINNER BOARD TO SAVE IT OR SHARE ON FACEBOOK! 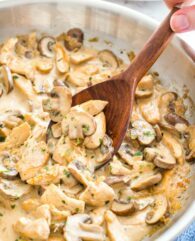 Follow Plated Cravings on Pinterest for more great recipes! Air Fryer Salmon comes out tender and juicy every time! This recipe works for every marinade or dry rub. Combine maple syrup, soy sauce, garlic, and black pepper. 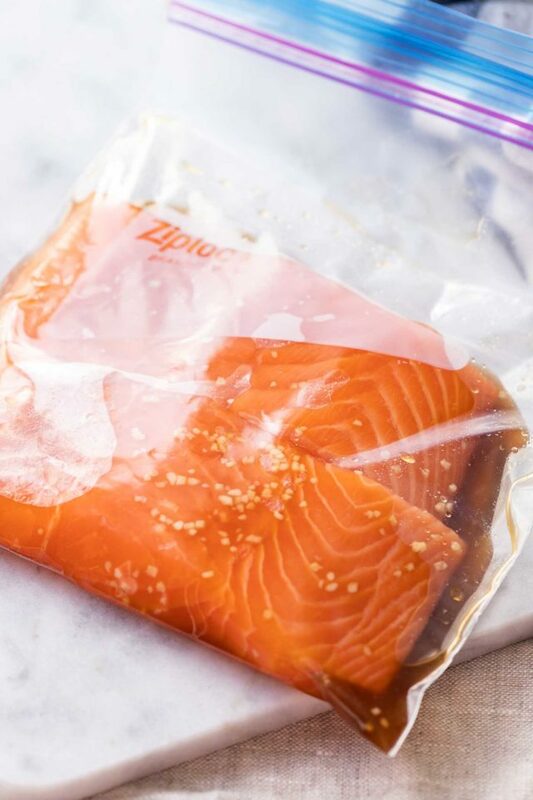 Put salmon fillets in a ziplock bag and pour marinade in the bag. Let marinate for 10-30 min. Instead of marinating the salmon you can also just season it with salt and pepper or use one of my seasoning ideas above. Place salmon fillets in one layer in the Air Fryer basket, discard marinade. Cook at 350 degrees F for 8-10 min for medium rare or for 10-12 min for well done depending on the thickness of your fillets. For medium rare aim for an internal temperature of 120-125 degrees F and for well done for 140 degrees F.